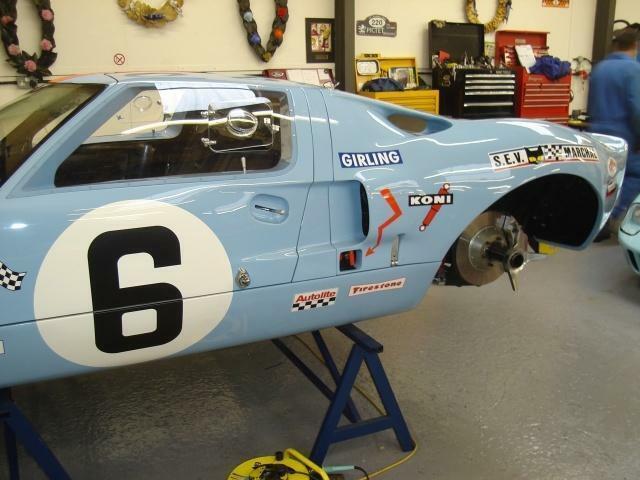 Based around GT40P 1075 this was an exact copy of the double Le-Mans winner, our Chassis went on to win its class and finish 4th overall in its first race at Paul Ricard. Every care was taken to make sure all the tiny details were included during construction. 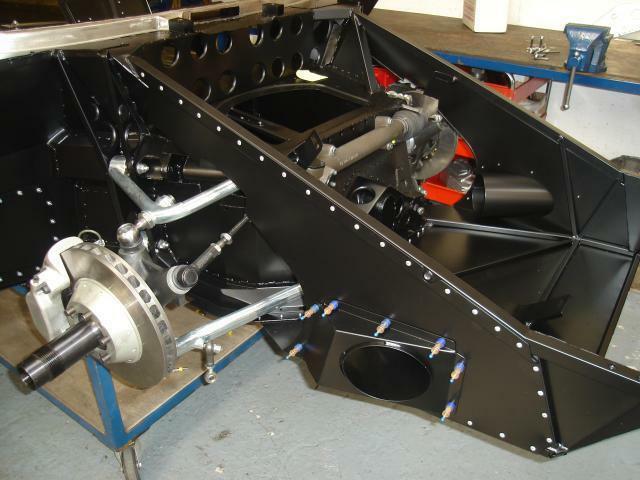 To make sure we met all the Customer requirments, even the Chassis had to be built to the correct design. 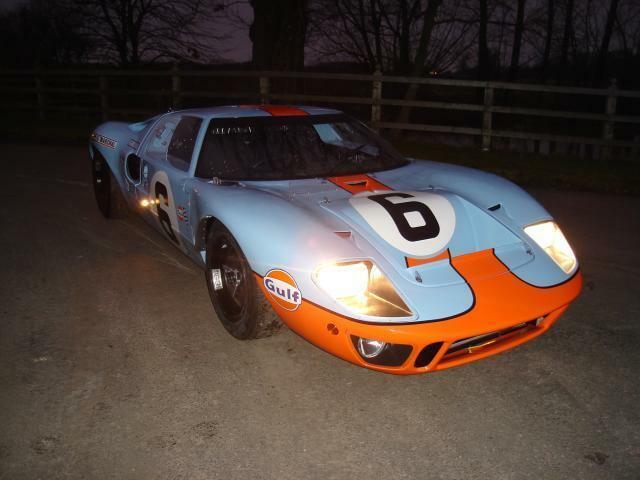 Note the front Bulkhead, GT40P 1075 was different in this area to other standard GT40s.